Everyone wants to make their houses emanate joy, harmony and controlled splendour. 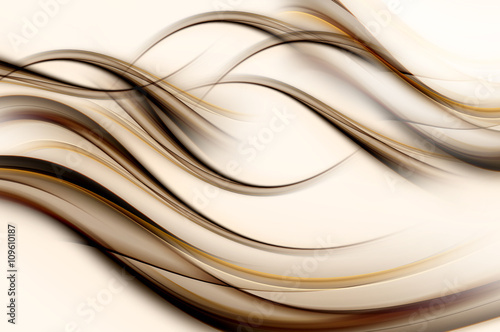 If you like it when lots of things are happening around you, this photo wallpaper with golden waves will be a perfect addition to your bedroom. Thanks to the composition, the walls will be full of royal majesty, and you won’t want more additions.